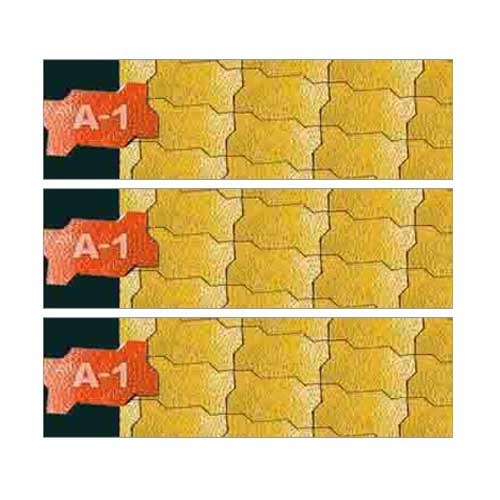 We are the prominent manufacturer and supplier of an exclusive range of Zig Zag Interlocking Paver. Our offered blocks are processed utilizing high grade factor inputs and advanced technology to meet the set industry quality standards. In ahead of delivering, these blocks are tested by our quality controllers on various parameters. Apart from this, Clients can avail these blocks from us in standard and customized options at market leading prices.